From the mastermind behind PlayStation hits Noby Noby Boy and Katamari Damacy comes Wattam – a unique and charming world bursting with interesting characters, overseen by the Mayor and his trusted Deputies. Entice new players to join in and unlock new worlds and characters. As your world grows, surprising and unique events emerge. 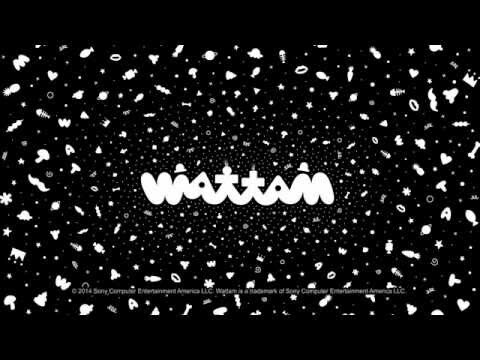 Wattam is all about curiosity, exploration and discovery – how much will you be able to find? And what is the Mayor's unusual relationship with bombs…?